After Saints Row IV‘s recent refusal in Australia, we have another game this week to add to the refusal pile. This time, it’s Microsoft and Undead Labs’ State of Decay over their depiction of drug use in the title. Jeff Strain from Undead Labs said on the forums they’re working hard with Microsoft to comply with ratings like changing some of the names of the medications in the game. Strain also said they’re very frustrated by the issue and they’re going to work hard on bringing it to Australian audiences. 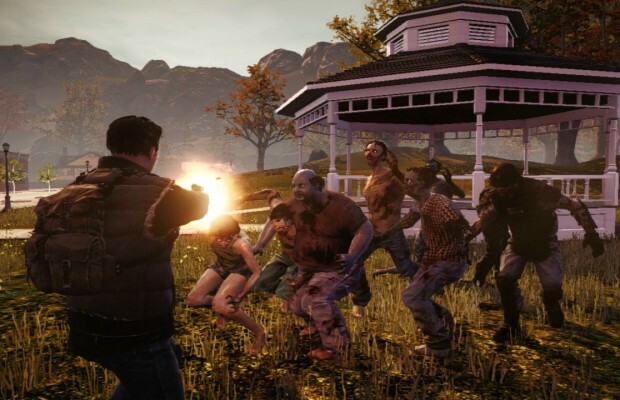 State of Decay was released June 5 for XBLA and has seen over 250,000 unique players, with Microsoft planning on making a new title for the Xbox One. If you haven’t played it yet, you can catch our review before trying it out for yourself.